As a rule, if a book has been made into a movie or TV show, I like to read the book before I watch it. But right now, I'm trying something different. 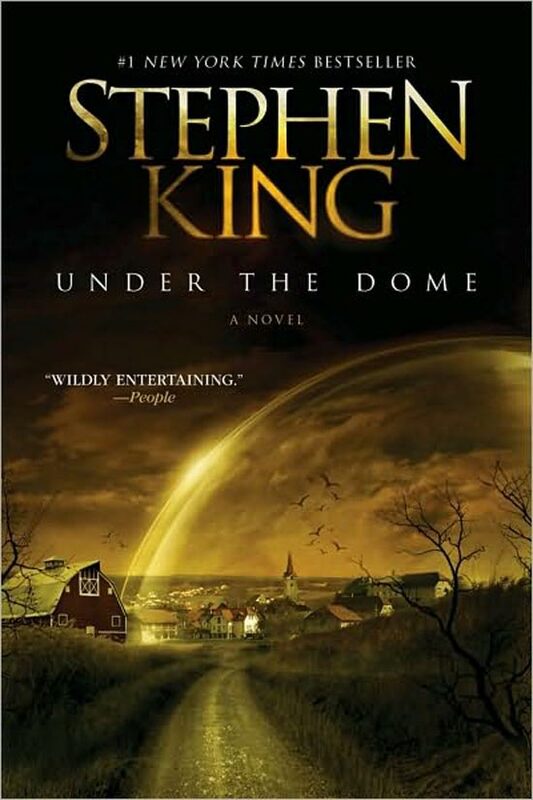 I'm watching the TV series Under the Dome and I'm reading the book by Stephen King at the same time. I'm used to there being major differences between the written story and the visual one. Most of the time, it's necessary. Take Gone With the Wind... as if dealing with the entire Civil War wasn't enough, Scarlett's antics produced three children in the book. Even after removing the existence of two of those kids in the movie, it still clocked in at three hours. At 1088 pages, Under the Dome is a pretty hefty book. Naturally, one would expect some changes, although as a TV series, there's a lot more time to tell the story. What surprises me is how little of the details in the book have made it onto the small screen. Both are in a town called Chester's Mill that has found itself covered by a mysterious Dome (like the one in The Simpsons' Movie). And a lot of the characters' names are the same. But that's it. Ages, occupations, marital status, even mortal status is up for grabs. Yes, one character that's a focal point of the TV series is actually dead by the time you're a couple chapters into the book. It's an interesting exercise in what makes fiction click. There are some things that just plain work better when you see them rather than read them. When an animal gets cut in half by the Dome, the visual impact is much greater when it's a large cow that's sliced long ways down the middle, creating a mirror image on either side of the barrier (as in the TV series) than when it's a cute little gopher cut across the middle with its head on one side and his tail on the other (as in the book). Now it's your turn. What's your favorite book turned into a movie? 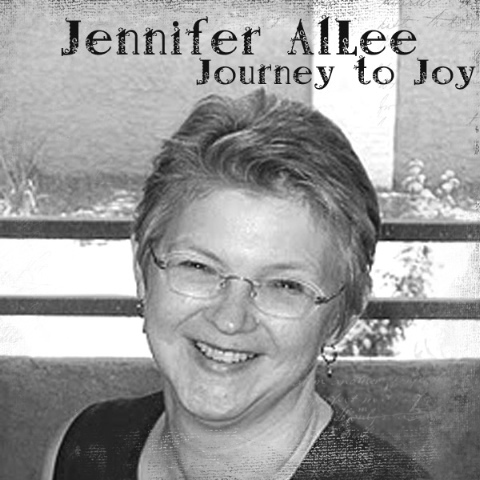 (I expect some lively conversation from the Austen fans out there!) Is there a movie that made so many odd changes to the storyline you wonder why they optioned the book in the first place? We're watching it too. Pretty fascinating. Although we tuned in late, and we want to go back and watch it from the beginning. Last of the Mohicans was so unlike the book! Natty Bumppo turned into a romantic lead, etc. I can't wait to see Austenland. Loved the book. Movies are never the same, but I do my best to separate my experience of the book from what I'll get from the movie. Several years ago I read Jurassic Park after seeing the movie. Then the sequel The Lost World came out prior to the movie. Loved the book. Was so excited about the movie because the hero of the story is the girl (the Julianne Moore character). She rides the motorbike through the raptors to save everyone. While I liked the movie, I was utterly disappointed at what they did to her character. Susie, I loved Austenland!!! Want to see the movie but won't until I finish this manuscript. Going is my reward. I didn't read Abraham Lincoln Vampire Hunter, but I watched the movie with Jerah and Jadan. We liked it. Jerah's English teacher told them they had to read a classic for next book report. She asked if she could read Pride Prejudice and Zombies. That's my girl. She ended up choosing to read Emma instead. I'm usually disappointed in movies that were books first. Although, I loved the movie version of The Help. I didn't actually read that book, though. After seeing the movie, I figured the book was probably much more emotional than I could handle. Don't hate me, Austenistas, but I much prefer the movies over the books. 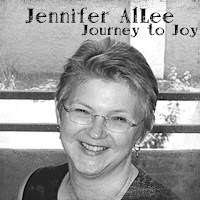 Suzie Johnson, Austen books are not easy to get through... enough said. Love the movies! it's okay! Austenland has multiple changes from book to movie that I saw in the trailer alone. So... that's the way it goes! oh well. I did a whole post on the changes to Natty Bumppo! And, as one who had read Gone with the Wind before seeing the movie, I was aghast that two children were left out (even if they were sniffly and boring). Back to my post from last monday - putting a long novel into a movie format is best done as a mini-series, I'm sure. Supposedly 16 episodes to do justice the the novel Outlander. Sounds about right. What network is Under the Dome on? I must think on this movie from book thing a bit longer. It only took a couple book/movie combinations to realize that I don't like them. I want to remember a book, or a movie, but not both. And like Suzie, I'd rather remember the movie because it hits 2 of my senses - visual and audio. As for Under the Dome, Nelson and I have been watching it from the beginning. Last night was the first time JJ was home to see it. It caught his attention and soon he was watching it alongside us. It kind of reminds me of Lord of the Flies. Having NOT read the book, I'm finding Under the Dome quite intriguing, although my friends who have read it have expressed their displeasure. I generally prefer one or the other - book or movie, but rarely both. I'm really hoping the Outlander miniseries does the book justice.